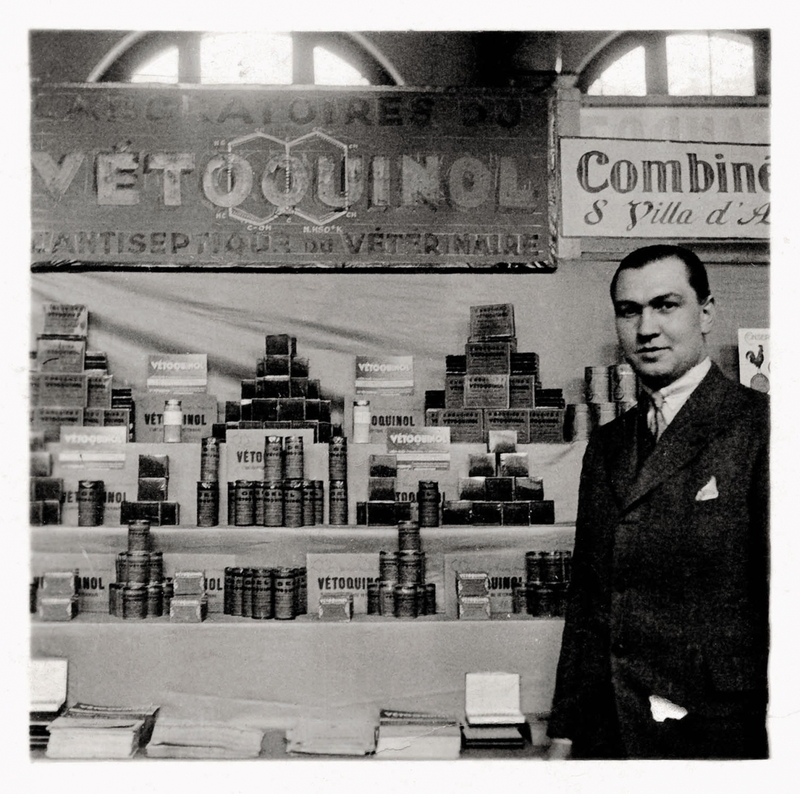 Vetoquinol was founded in 1933 and went on to become a leading international player in animal health. Working for the protection and well-being of animals, Vetoquinol develops, manufactures and sells innovative veterinary drugs and non-medicinal products worldwide. It all began at a pharmacy in the town of Lure, in north-eastern France near the Swiss border. Joseph Frechin drew on his entrepreneurial intuition to start up alongside his dispensary a business manufacturing pharmaceutical specialities for people under the name “Laboratoires biochimiques de l’Est”. He then had the idea of using the antiseptic properties of oxyquinoline to treat animals. The remedy, baptised Vétoquinol, quickly made a name for itself, and Joseph Frechin added a veterinary department to his laboratory. By 1970, to the immense satisfaction of veterinarians, the catalogue included over 250 products. Since then, Vetoquinol has continued to develop and provide innovative medicines and solutions to its customers. Vetoquinol established its first subsidiaries in the Netherlands, Ireland and Belgium. 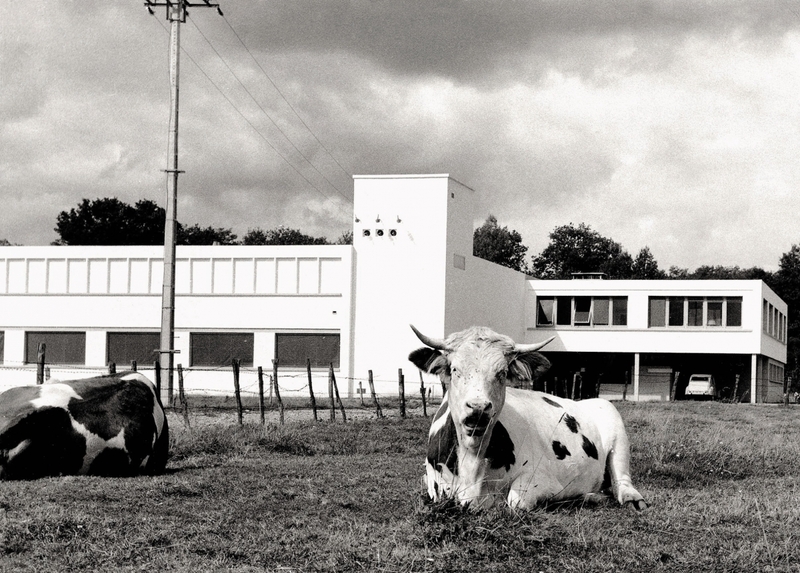 In 1990, the company acquired Univet in the UK, expanding its presence within Europe and creating Vetoquinol UK. The company’s entry on the Stock Exchange in 2006 served to enhance its international reputation, which had become highly valued. 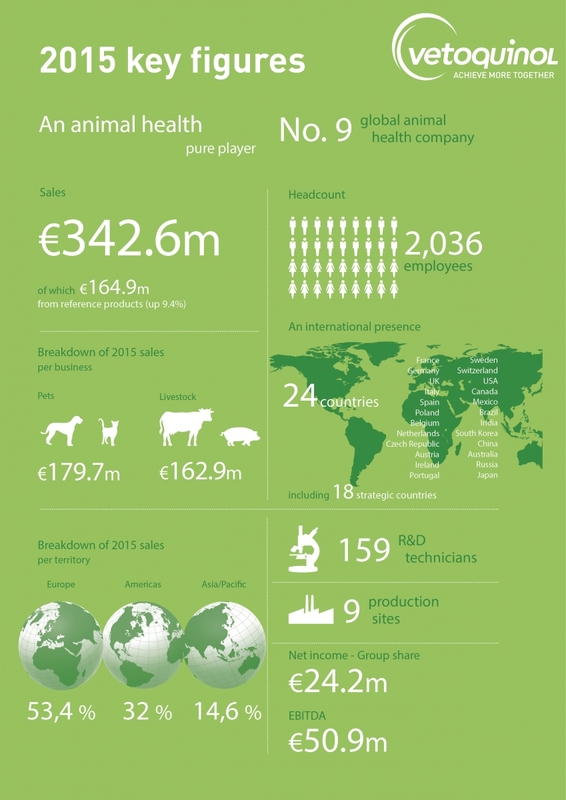 The 9th largest veterinary pharmaceutical company in the world and the 4th largest dedicated to animal health, Vetoquinol is first and foremost an independent, family-owned business. The Vetoquinol Group combines sustainability, growth and independence in an increasingly competitive world market. Committed to the protection and well-being of both animals and people, Vetoquinol creates, develops and sells veterinary drugs and non-medical products all over the world. The company is widely reputed for its expertise in the fields of infectious diseases, pain and inflammation in livestock (cattle and pigs) and pets (dogs and cats). For over 80 years, Vetoquinol’s pursuit of growth has been underpinned by strong values of team spirit, performance and the sharing of corporate culture and know-how with customers, vets, breeders, partners and employees alike. Today, with 140 distributors and direct presence in twenty-four countries in Europe, the Americas and Asia-Pacific, Vetoquinol has developed a worldwide “network” with over 2,000 employees.